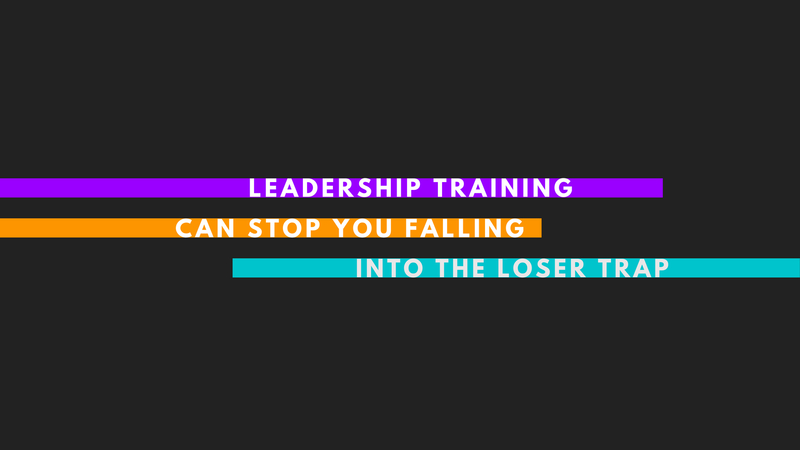 I recently attended a Leadership Training management masterclass at The Apprentice Academy, where we discussed the importance of putting into practice what we learn straight away or risk losing the knowledge gained. What is the Loser Trap? 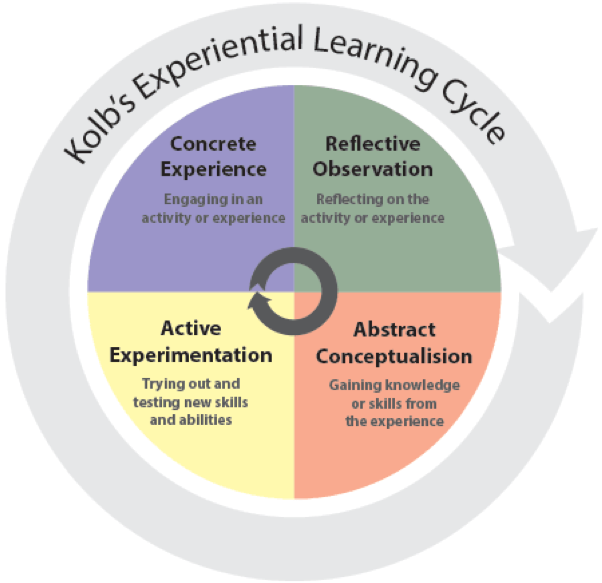 We are all guilty of falling into this trap when we are in the throes of learning, eager and fully engaged. We always have the best intentions to take in the knowledge and use this to improve our lives. However the planning and the intention to do something is the easy part, the trickier part is doing it! The Loser Trap is there to ensnare you and for many, there is no escape. You might blame colleagues, friends, family, circumstances or a myriad of other distractions that stop you from doing the doing. And justify this until you truly believe you’ve done all you can and convincing yourself that “it’s not my fault”. Refocus, take control, use your knowledge and put into action. away for later. Practice it and reflect on it. Show someone else and discuss it. Stay with it and make it the new norm or habit. Shifting to a new habit is the hard part as we soon revert to our old ways when we do not see instant results. To help you with making changes The 7 Habits of Highly Effective People is a great read and resource for helping you become more effective in your working day or private life. It’s helped me revaluate my own life and proactively make changes. 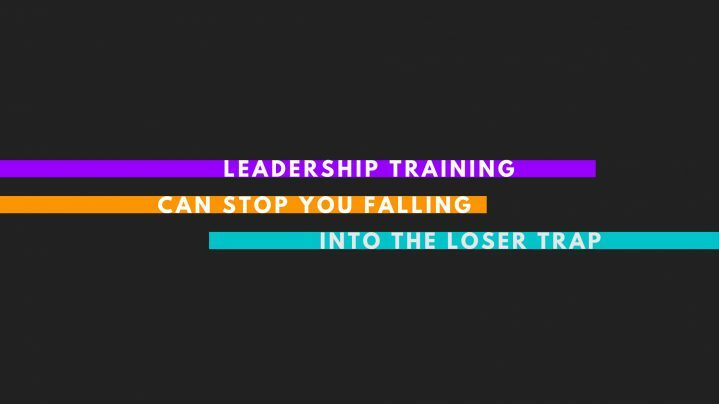 If you’d like to talk to us about Leadership Training then please get in touch with The Apprentice Academy today on 0161 200 1673 or email contactus@theapprenticeacademy.co.uk. Next Decision making is key to organisational success- how do leaders and managers make the right decisions?